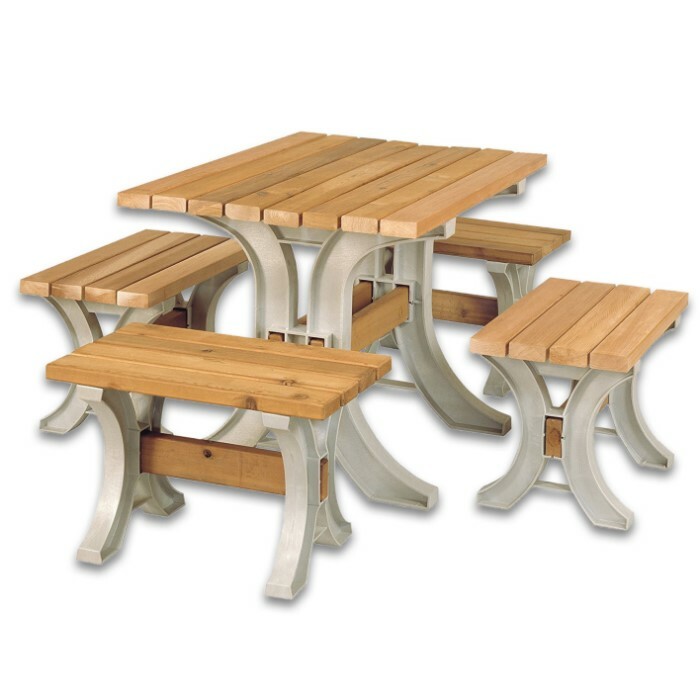 2 x 4 Basics AnySize Table / Bench Kit - All Hardware, Instructions; Just add Lumber - Requires Only Saw, Screwdriver - Only Straight Cuts - Customizable Size | BUDK.com - Knives & Swords At The Lowest Prices! You don't have to be a carpenter to build a sturdy, attractive, professional quality table/ bench, thanks to this convenient kit from 2x4 Basics. With included materials lists, cut lists and comprehensive instructions with step-by-step images, you don't even need construction experience - just some basic tools, lumber and common sense! 2x4 Basics kits include everything else you need - fasteners, hardware and more; they've truly removed all the hassle and guesswork! Plans require only straight, 90 degree cuts - no difficult angles. And with 2x4 Basics' patented system of connectors, there are no miters or complex measurements to wrestle with, either! 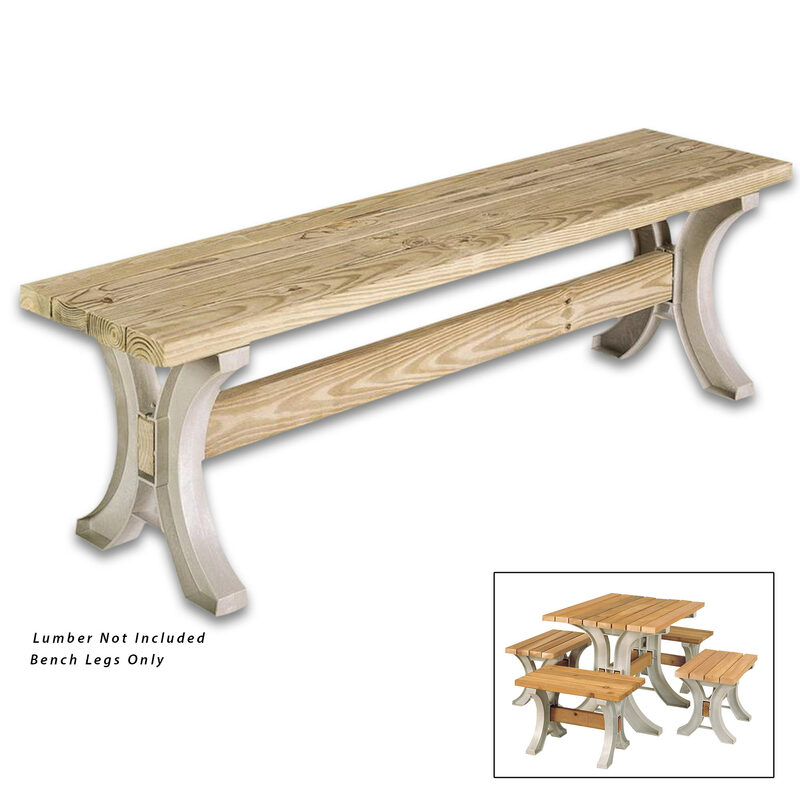 The result is an extraordinarily strong bench or table that will withstand the elements for decades. Best of all, your 2x4 Basics workbench is cost effective - saving you 50 percent or more over prebuilt! With 2x4 Basics, anyone can enjoy a home-built table or bench - that means you! Assemble in less than an hour! Makes a fantastic family project!